If the deal pushes through, total contract value could go up to $2.3b. Analysts weigh a lower contract value of $2.3b due to specification and owner furnished equipment. Keppel Offshore & Marine, through its wholly-owned subsidiary, Keppel FELS Limited (Keppel), signed a letter of intent (LOI) with Awilco Drilling PLC (Awilco) in relation to the proposed construction of a semisubmersible drilling rig for harsh environment use, with the option to build up to a further three units. 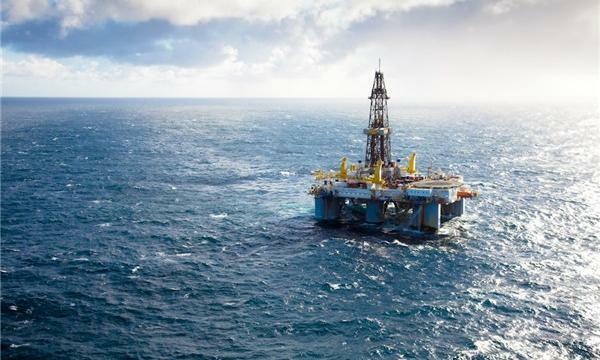 According to Keppel’s announcement, the details and terms of an agreement relating to such transaction have not yet been finalized and are still subject to ongoing negotiations and discussions between the parties. “The Company will make the relevant announcement when the definitive agreement has been finalized and entered into,” it added.